A special raft anchored at the Sava dock. A place serving great espresso and a delicious breakfast. Chefs are never lacking ideas for excellent lunch, and evenings on this raft are a special story. The interior makes it clear that the enjoyment of guests is the most important and everything is subordinated to hedonism. 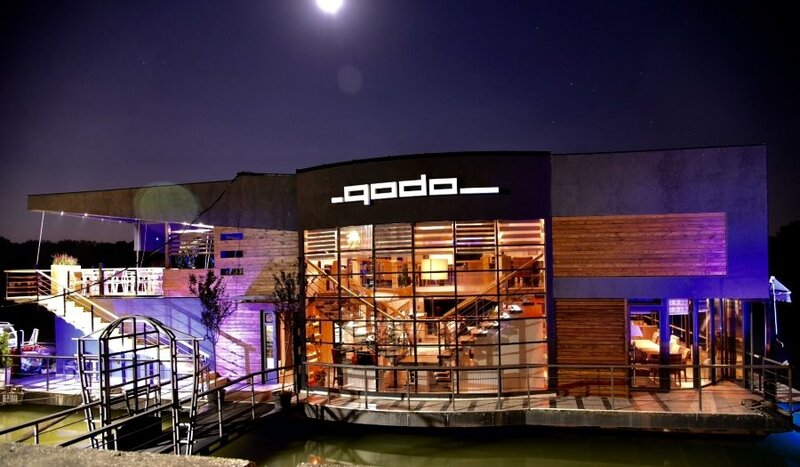 Godo has a separate space for the youngest guests, a playroom where the party never stops. A great mixture of modern and relaxing.